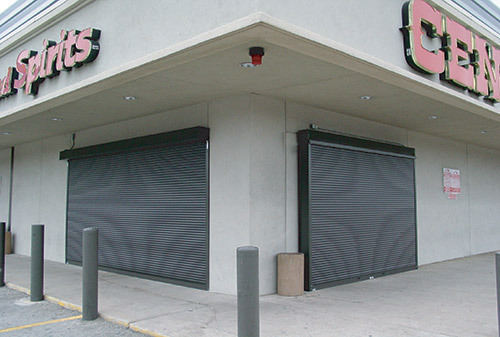 Rollok rolling security door and security rolling shutters provide that additional layer of security to detour and prevent crimes of opportunity, such as “smash and grabs”. This type of crime negatively impacts the business through loss of merchandise, cost to repair the building, and lost revenue. Whether it is an act of vandalism or a thief, Rollok can help. 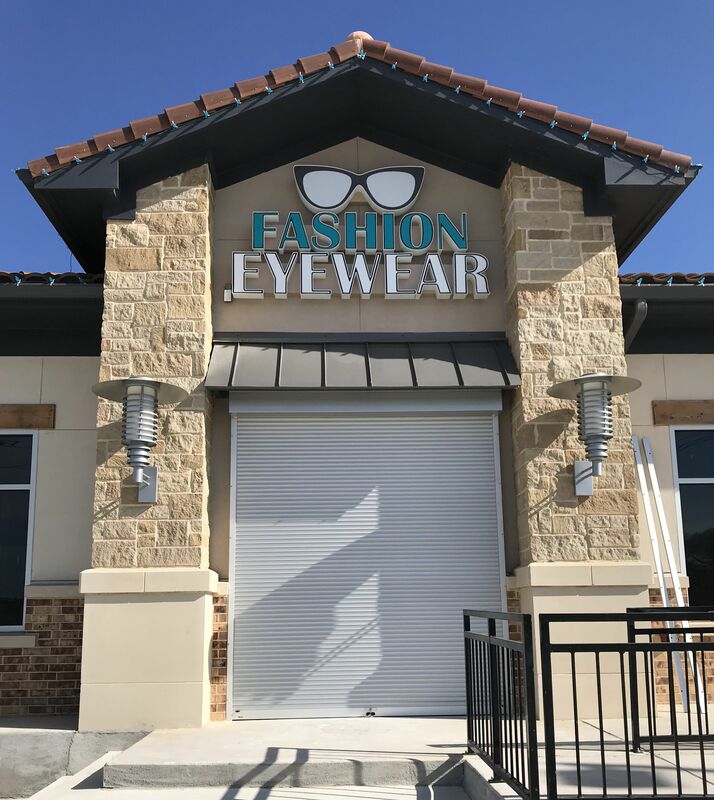 Rollok offers a wide variety of rolling door and security rolling shutter solutions to protect the business owners interest. 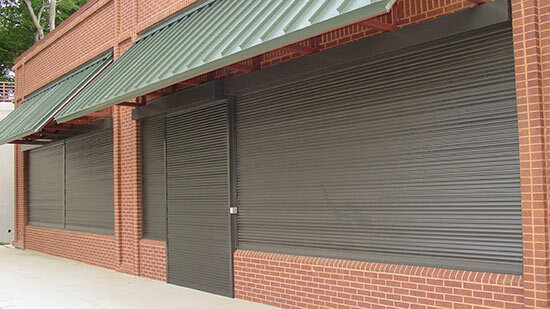 Rollok rolling security doors and security roll shutters are versatile in their design and function. All of Rollok’s rolling security door and security roll shutter solutions are constructed of aluminum and are designed to be unobtrusive. Another benefit of Rollok solutions is that they can be mounted to the interior or exterior of the structure. 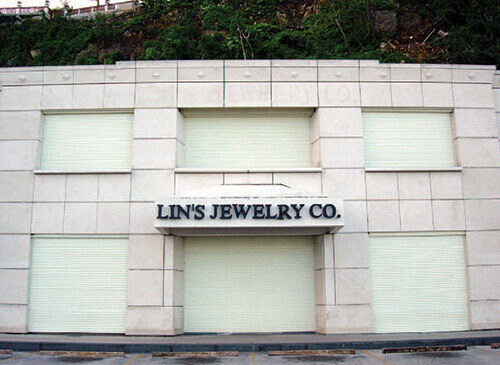 Because of this Rollok roll shutters and doors do not detract from the design and aesthetics of the building. All of these characteristics of Rollok rolling doors and rolling security shutters add to the value to the business owner. Security, function, and great design come together to make selecting a Rollok solution the clear choice. Rollok rolling security door and security roll shutter solutions are easy to install and easy to operate. When planning to install Rollok rolling door and security shutter solutions at a location, either during construction or years after the structure was built, there is no need to plan for a long installation process. The design of Rollok solutions allow for ease of installation and in most cases installation does not disrupt business operations. Another factor that impacts the ease of installation is how your Rollok rolling doors and security roll shutters arrive at your location. All Rollok solutions arrive ready to install, right out of the box. When your team opens the shipment the door housing is completely assembled to included the door or shutter curtain and the tension or limits are already set in our factory to your height specification. There is no installation of the curtain on the job-site, no setting of spring tension or motor limits, no installation of the bottom slat, no cutting or bending of guide-rail. Our goal at Rollok is to have all that done in our factory not on the job-site. Rollok offers operator options that fit the business and employees needs. Whether a spring operator or a motor is the optimal choice for the rolling door or security roll shutter, Rollok rolling security doors and security shutters open and close smoothly with little effort, making them easy to use. Our entire team at Rollok has a firm understanding that our clients have deadlines to meet. For that reason, we are constantly taking steps to be innovative in our production processes, inventory management, and automation to ensure short lead times. All orders ship in 5-7 business days, with the exception of orders that included non stock items. So, with our incredible inventory levels and wide selection the vast majority of orders ship meet that time-frame.